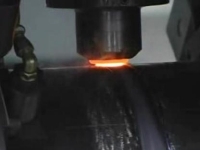 Using friction welding to join dissimilar metals by American Friction Welding. 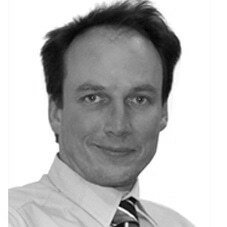 A detailed look at how the resistance spot welding process works and how it forms effective joins between metals. In this video, two brass inserts are heated to temperature with an Ambrell EASYHEAT 2 kW induction heating system. 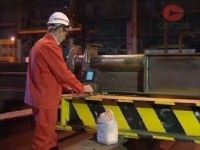 Demonstration of how American Friction Welding has automated its processes to increase output. 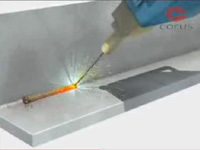 A video clip from Corus showing what non-destructive testing (NDT) is and the methods commonly used in non-destructive testing of welded steel components to ensure there is no unacceptable defects which can affect the mechanical properties of metallic component. 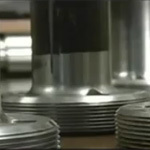 friction welding produce large and unique parts by American Friction Welding. 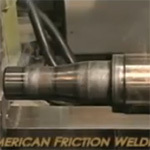 This video from American Friction Welding shows the comparison of friction welding with CNC lathe machine. The shielded metal arc welding process is described and demonstrated and its application spoken about. 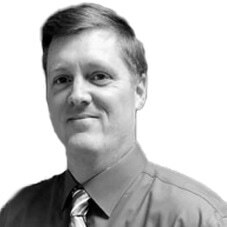 Using friction welding to produce hydraulic cylinder rods, tubular welds and bi-metallic shafts by American Friction Welding. 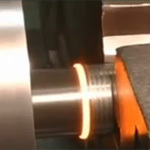 This video from American Friction Welding provides a brief overview of the capabilities that they have including the ability to join large section, tubular section, dissimilar metals and automated processing. 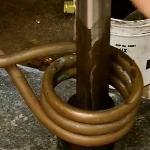 This video shows brazing a copper bus to a silver coated contact with the help of Ambrell induction heating system. 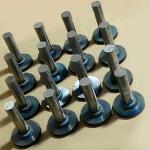 Post production inspection of parts produced by friction welding by American Friction Welding. 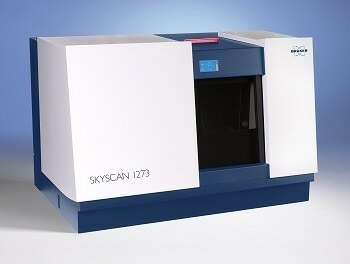 Some tests include structural testing of the weld region and dimensional testing. 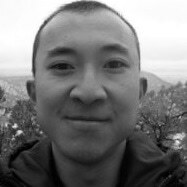 Brazing is a heating process in which two or more like or unlike materials are joined together by means of another metal alloy with a lower melting point. 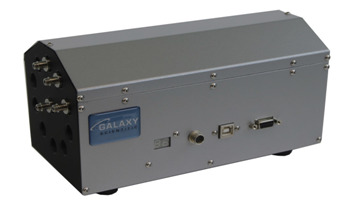 Induction heating provides reliable, repeatable, non-contact and energy-efficient heat in a minimal amount of time without flame. 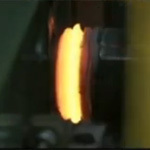 This video shows brazing a steel rod to a steel base for a machine tool company with the help of Ambrell induction heating system. 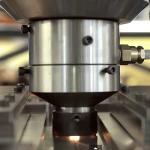 This video shows powerstir friction stir welding machines from PTG Holroyd heavy industries. 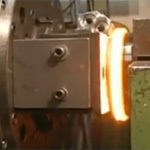 A demonstration of the Friction Stir Welding (FSW) process on a pipe. 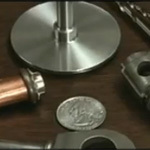 Demonstration of small parts that have be joined using friction welding by American Friction Welding. 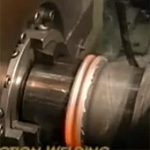 Demonstration of how a trailer axle is joined using friction welding by American Friction Welding. 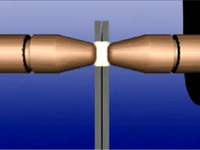 Testing of the finished item demonstrates the straightness of the axle.